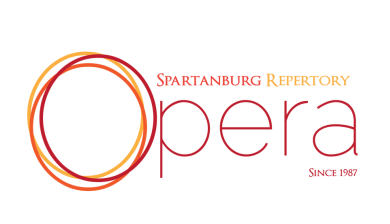 October 1987: The Spartanburg Repertory Company was founded. 1990-1991: Hansel & Gretel, Carmen, An Evening of Song from Broadway's Best Scenes, Amahl and the Night Visitors, Oklahoma! 2005-2006: Cosi fan tutte, Sid the Serpent Who Wanted to Sing, The Pirates of Penzance, An Evening with Gershwin.